The next Lidl Wine Tour comes round 28th March 2019 and features, in my humble opinion, some absolute beauties. So this could be a long missive……..
Tête à Tête Pinot Blanc Pinot Gris – £7.99 – A beautiful blend from Alsace, off-dry, lime-scented, satisfying and refreshing. Greco di Tufo – £6.99 – Really top class dry white from inland of Naples. Genuinely, would still be good value at twice the price. 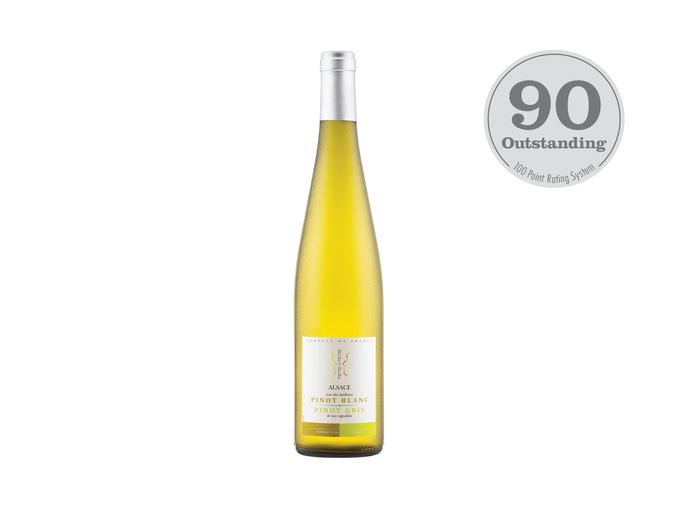 Domaine Wachau Gruner Veltliner Terraces – £7.49 – Lovely expression of the classic Austrian grape – dry, vital and appetising. Champagne Premier Cru Senneval – £14.99 – Fine, classy Champagne for those who like a bit of maturity. Rosado Cariñena – £5.49 – Crisp, dry rosé that has proper flavour – unlike many of those from Provence. Dão Reserva Torre de Ferro – £6.99 – Remarkably classy wine for the price from Portugal, arguably the world’s best source of good value wines at present. Carles Priorat Crianza – £6.99 – This one IS powerful! Bold, gutsy red from one of Spain’s most exciting wine regions, Priorat. EJE Monastrell – £5.99 – Rich, fruity red, flavoursome and satisfying – Spain does this sort of red SO well. Tokaji Szamarodni Beres – £6.99 for 50cl – Lidl seem to have a knack of finding really interesting, not too expensive sweet whites. Another beauty from Hungary’s famous Tokaji region. Malaga Virgen Moscatel – £6.99 for 50cl – Rich, complex, balanced, a real treat. Sweet, yes…….and gloriously so. But honestly, nearly all the wines in this selection are worth recommending as the notes and scores in store will testify. Richard is a Master of Wine and well-known wine educator and presenter.